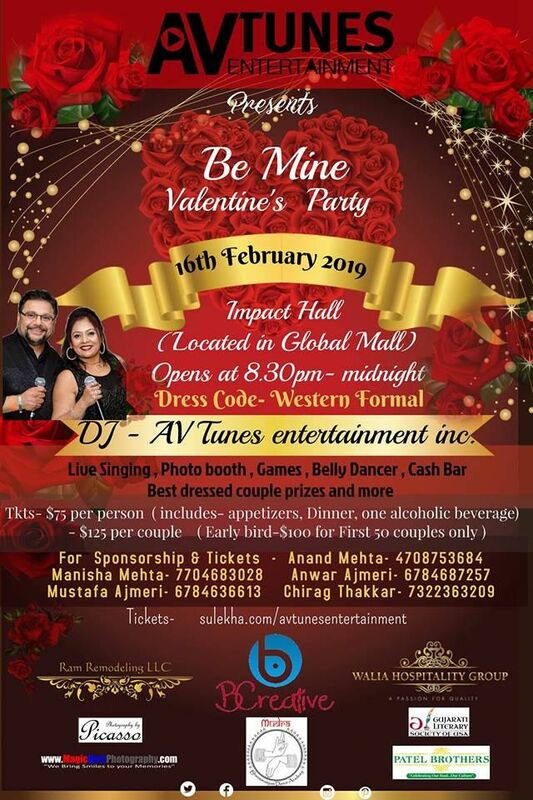 Please note Be Mine Valentine's Party occurred in past. 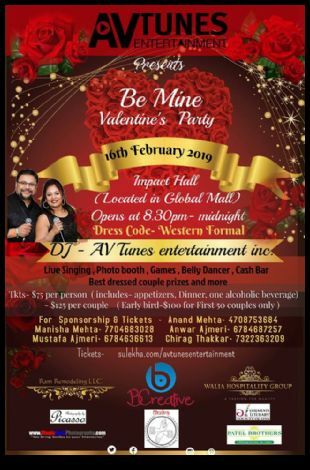 Valentine's Biggest, Bollywood Party - ATLANTA ! !